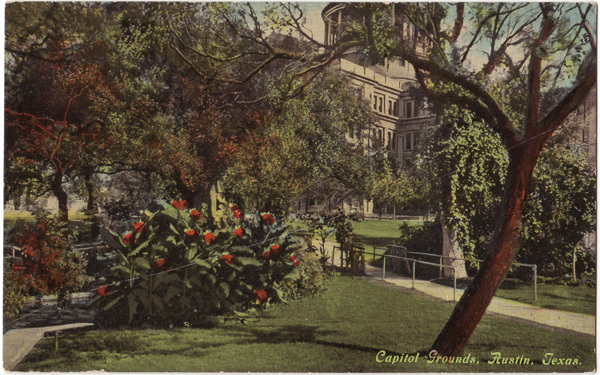 AustinPostcard - Capitol Grounds — Austin, Texas — U.S.A.
Capitol Grounds — Austin, Texas — U.S.A. Copyright ©1998-2019 Casey M. Weaver. All rights reserved. Page generated in 0.0160 seconds.